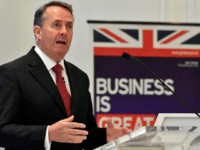 The UK will refuse to pay Brussels the agreed £39 billion Brexit ‘divorce bill’ if the European Union (EU) fails to agree on a trade deal with Britain, the Brexit secretary has threatened. 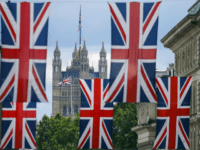 Her Majesty the Queen has formally signed the highly contested European Union (EU) Withdrawal Bill into law, bringing Brexit one step closer. 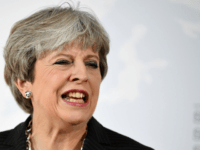 The Prime Minister has defeated a series of anti-Brexit amendments to the Brexit Withdrawal Bill after making heavy concessions to stop pro-Brussels Tories rebelling. 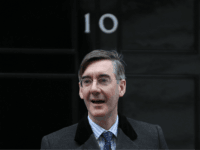 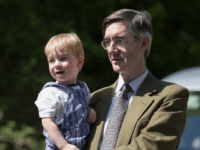 Tory Brexit leader Jacob Rees-Mogg spoke out Sunday on the poor state of Brexit negotiations and called for the government to be more hard-nosed in dealing with the European Union in remarks which have again been interpreted as being targeted directly at the Prime Minister. 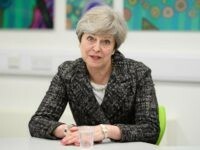 Theresa May has said she could withdraw her offer of a massive Brexit ‘divorce bill’ of around £40 billion if the European Union fails to agree on a trade deal with the UK. 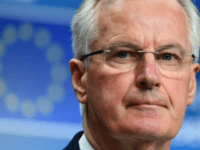 A former Brexit minister has said the formula Theresa May has agreed with the EU for calculating the UK’s supposed liabilities could result in a bill as high as £100 billion. 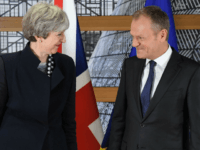 Cabinet Remainers are “delighted” with the series of massive concessions Theresa May struck in the Brexit deal, with EU President Donald Tusk bragging the UK will be effectively powerless during the two-year transition period. 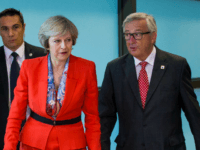 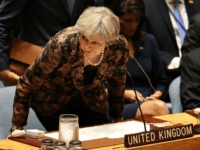 May Expected to Offer EU £40 Billion – But Leavers Ask: What Are We Getting in Return? 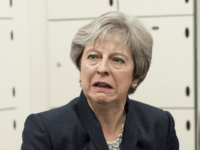 As the Brexit talks drag on, the formerly Remain-supporting prime minister is said to be planning to double her previous offer to the EU of roughly £20 billion to roughly £40 billion. 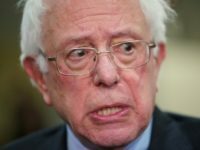 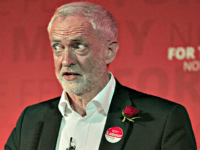 Labour Party MPs will collude with Tory rebels to force the prime minister into giving Parliament a binding vote on whether or not to reject the final European Union deal (EU) and potentially block Brexit. 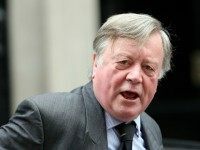 Remain-backing MPs from across Britain’s main parties are drawing up plans to block the prospect of a no-deal Brexit, it has been revealed. 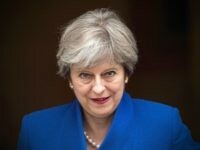 Prime Minister Theresa May’s grip on the progression on Brexit is once again put into question after she was forced to postpone the introduction of the EU withdrawal bill after MPs, including from her own Conservative Party, demanded 300 amendments. 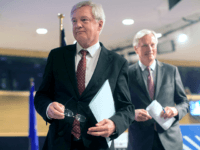 Speaking at a joint press conference with Britain’s David Davis in Brussels, EU head Brexit negotiator Michel Barnier has made clear he is still not willing to do any negotiation, saying the situation was a “deadlock”. 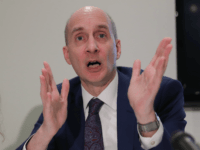 Robert McRoy, who exposed European Union waste and fraud, has warned that Eurocrats and European leaders will seek to punish the UK in Brexit negotiations for ‘breaking ranks’ with the EU. 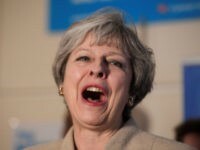 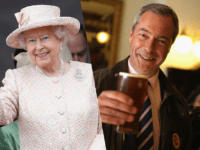 Paying the Brexit ‘divorce bill’ demanded by the European Union (EU) may actually be against British law as it is technically bribery of a foreign power. 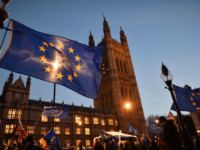 The House of Commons has voted to pass the European Union (Withdrawal) Bill at second reading shortly after midnight on Tuesday, 326 votes for, 290 against. 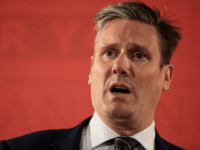 A former Labour Europe minister has slammed her party for trying to “kill” the Government’s EU Withdrawal Bill, as the Brexit minister insists blocking the legislation will cause “chaos”. 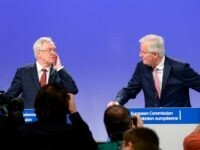 The Brexit ‘divorce bill’ demanded by the European Union (EU) includes payments towards aid to Africa, loans to Ukraine, and expensive environment projects including bridges for wildlife. 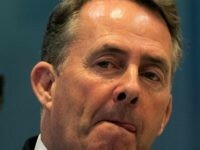 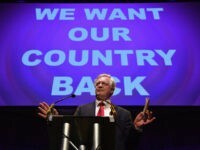 British negotiators have told the European Union (EU) their sums on the so-called ‘Brexit bill’ do not add up. 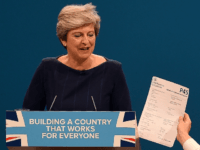 The Prime Minister has denied reports the UK is willing to pay a £36 billion (€40 billion) ‘divorce bill’ to the European Union (EU) after Tory MPs insisted the proposal would never be voted through parliament. 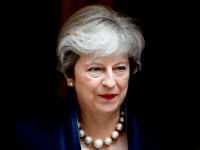 The Prime Minister has said the European Union (EU) must pay its own ‘Brexit bill’ to the UK because of jointly owned assets and projects such as the European Investment Bank (EIB). 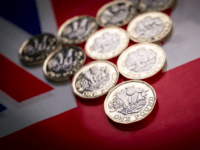 The Institute of Chartered Accountants in England and Wales (ICAEW) estimates the United Kingdom’s Brexit bill should be as low as £5 billion – far less than the 100 billion euros mooted in Brussels. 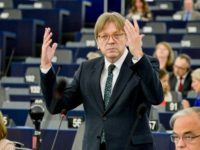 The European Union (EU) has dramatically increased the size of the “divorce” bill it is demanding the UK pays before leaving the bloc, to 100 billion euros.